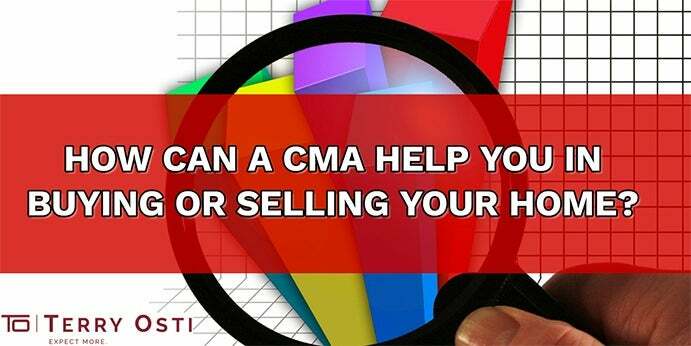 How can a CMA help you in buying or selling your home? 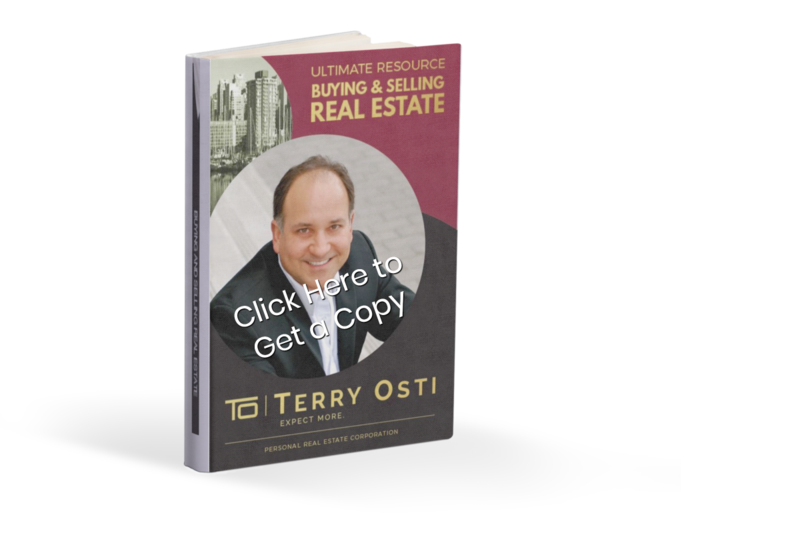 While a Real Estate professional has a thorough understanding of the acronym CMA, a normal person who is not in the field of real estate and who has not come across this term simply won’t know what it is. 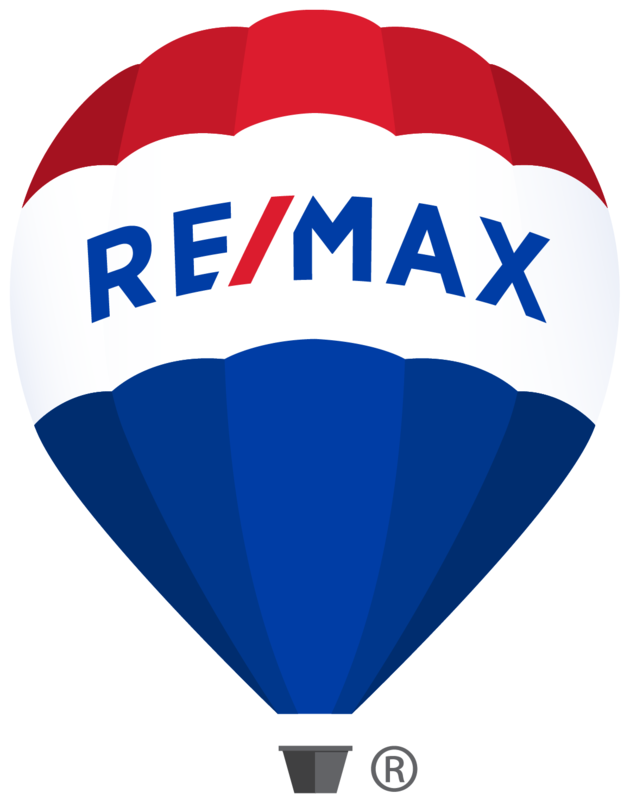 I’m glad you’re reading this because if you’re not from our field of expertise, you’ll learn more about CMA and how it can help you whether you’re buying or selling your home. Active Listings: These are the homes that are currently for sale. Pending Listings: These are previously active listings that are still under contract but have not been sold yet. Sold Listings: These homes have been sold in the past 6 months. This is a strong indication of how much your home can be sold on the current market. Expired Listings: These are homes that did not sell after a certain number of days. You might find these as either unreasonably priced or possibly not marketed very well, thus, not moving forward to the Sold stage. A home that has a similar or close square footage or lot area. A home that has a similar or close age of construction. A home that has a similar or close amenities, upgrades and condition. A home that has a similar or close location. This can further extend to other neighbourhoods or areas depending on how your agent would do it.